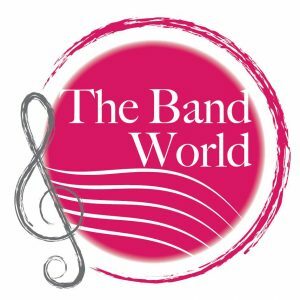 The 2 day event is an exciting line-up of clarinet activities organised to provide the best experience for our Singapore Clarinet community. Featuring Buffet Artist Pierre Génisson, the Clarinet Ensemble Competition, Mass Clarinet Choir, Masterclass, and the Gala Concert are some of the highlights you should not miss at this festival. 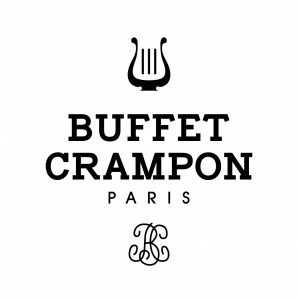 Clarinet Festival is organized by The Band World, and sponsored by Buffet Crampon Paris. 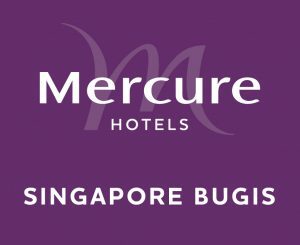 The event is supported by Mercure Singapore Bugis, and the National Arts Council.